K.H. 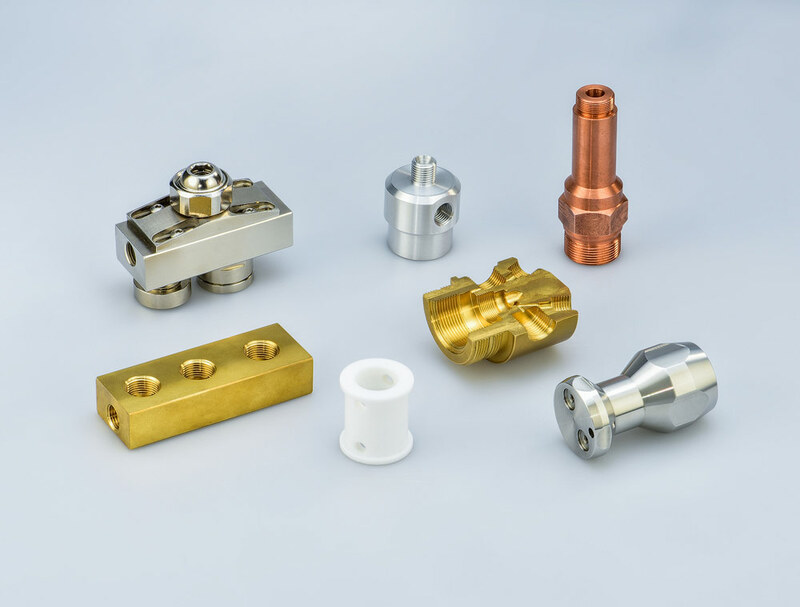 Lueg GmbH is a medium-sized company which is specialized in the manufacturing of turned and milled parts especially out of brass but also other materials. 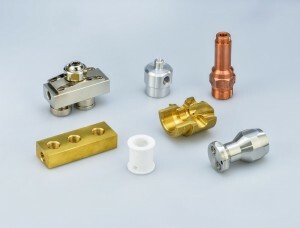 Our customers can be found in different branches such as sanitary, automotive, medical, electro, gas and welding. Nowadays the interdependency of industrial processes is getting more intense and there is an increase in the demand for flexibility and readiness for modernization. We accept this challenge with pleasure. We want to understand you and build a long-lasting and satisfactory relationship with you. That is why communication with our customers is important. You supply the ideas and wishes and we support you with our knowledge and long-time experience. This allows a partnership to develop in which we as supplier are able to help in the development of your products. With the mutual know-how we can work out a win-win solution which opens up and guarantees efficient order processing and prospects of further development on both sides.